A luxury period style 600mm back to wall WC unit. 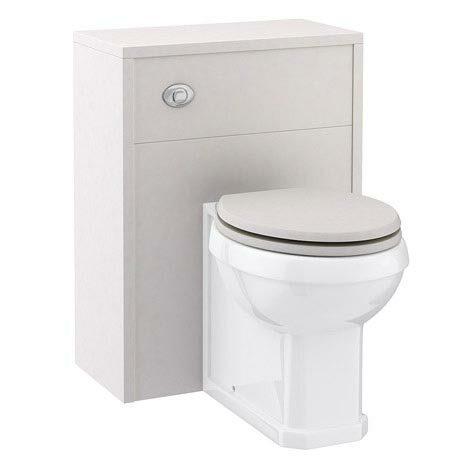 The WC unit has a removable front panel which can be drilled for right or left hand front flush (cistern sold separately). The Devon Cashmere range of luxury bathroom furniture are practical and well designed as they are beautiful, there innovative styling would look great in both modern and period settings. Comes with a 5 year guarantee against manufacturing defects.